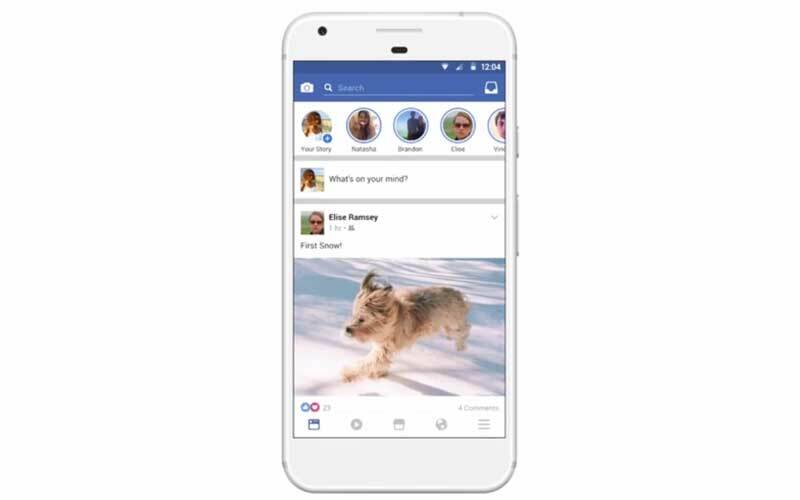 Facebook Stories will look exactly like Instagram Stories with little circular profile photo of the user and their friends appearing on top of the News Feed. Facebook has reportedly started rolling out Stories, a feature similar to Instagram Stories, for its users in Chile, Greece and Vietnam. Facebook has confirmed the availability of the new feature for its app to TechCrunch. Of course, Facebook Stories is a rip-off of Snapchat Stories, one that features photos that disappear in 24 hours.